Our estate administration lawyers understand that under many scenarios, using a trust to pass on an inheritance is better than a will. The simplest example is a life insurance policy. Benefits to your children from a life insurance policy are tax free, whereas assets that pass through a will are subject to estate and income tax. But taxation is not the only reason to form a trust for succession. Family compositions have changed a great deal over the last couple of decades. Women also have more high-level careers and personal wealth. This changes the dynamics of succession from what existed a generation ago. For instance, a blended family consisting of husband and wife who each have careers, personal wealth and children from their previous marriages, may be concerned with how the law would treat their biological children in matters of inheritance. A wife who dies first would pass all of her wealth to her husband. When the husband died, his children would receive everything. In this scenario, the wife’s biological children would inherit nothing from their mother. But the wife could have avoided this unfortunate outcome by structuring a trust for her own children. Estate planning lawyers at The Law Offices of Adrian H. Altshuler & Associates construct trusts to suit your individual needs. 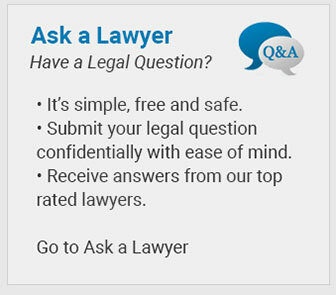 The Law Offices of Altshuler & Associates provides trust services throughout central, Tennessee. We design wealth protection strategies that fit your unique family circumstances. Call us today at (615) 412-1121 or use our convenient online form to schedule your free initial consultation.